Texas is challenging the EPA's new "Waters of the U.S." rule, which is aimed at better defining the the scope of bodies of water protected under the Clean Water Act. Critics say the rule will lead to more regulation and a takeover of private property. For the 20th time since the Obama administration took office in 2009, the federal Environmental Protection Agency is facing a lawsuit from Texas. Joined by Louisiana and Mississippi, Texas is challenging the "Waters of the U.S." rule, which the EPA finalized Monday. That rule is aimed at better defining the scope of bodies of water protected under the Clean Water Act. Members of the farm lobby and Republican leaders say the rule will lead to more regulation and a takeover of private property. In a statement, Attorney General Ken Paxton called the rule "so broad and open to interpretation that everything from ditches and dry creek beds, to gullies, to isolated ponds formed after a big rain could be considered a 'water of the United States.'" 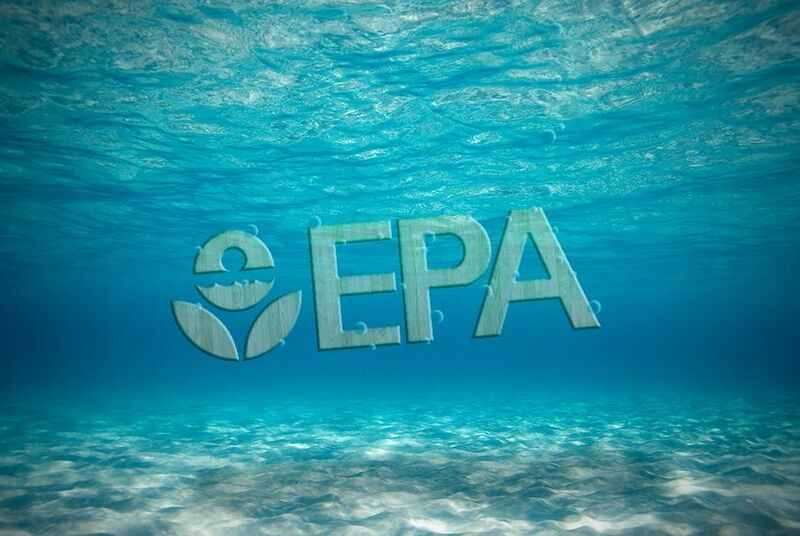 The EPA has claimed it does not plan to expand the waters under its jurisdiction, only to clarify what they are. "The very structure of the Constitution, and therefore liberty itself, is threatened when administrative agencies attempt to assert independent sovereignty and lawmaking authority that is superior to the states, Congress, and the courts," the states' lawsuit reads. Paxton filed this latest challenge on the heels of the state's first win against the EPA at the Supreme Court level. On Monday morning, the justices announced a 5-4 decision striking down mercury pollution limits for power plants. The majority said the EPA hadn't properly considered costs when introducing new limits on mercury pollution from power plants. Environmental groups in Texas reacted to Paxton's lawsuit announcement with dismay. "It's outrageous Attorney General Paxton wants to turn back the clock and allow polluters to spoil the streams which feed great waterways like the Colorado River and Galveston Bay," said Luke Metzger, director of Environment Texas. "The EPA rule will protect 143,000 miles of Texas streams, including those which feed the drinking water sources for 11.5 million Texans. The lawsuit is one of more than 30 that Texas has filed against the Obama administration. Paxton said earlier this year that he expects to sue the EPA again when the agency announces new rules to combat climate change in the coming months.